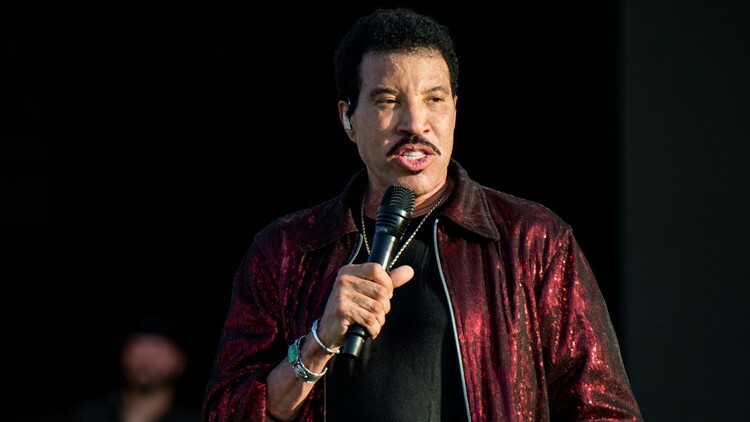 Lionel Richie performs at the New Orleans Jazz and Heritage Festival on Thursday, May 3, 2018, in New Orleans. TAMPA, Fla. — Lionel Richie is coming to Tampa this summer. “I am so excited to bring my ‘Live from Las Vegas’ album to life and to share it with my fans. Also, I’m really looking forward to going on tour and performing for everyone this summer – it’s going to be one big party,” Lionel Richie said in a news release. Tickets go on sale at 10 a.m. ET on April 5. They will be available to purchase at the Amalie Arena ticket office, Ticketmaster outlets and Ticketmaster’s website. Citi cardmembers have access to pre-sale tickets from 10 a.m. on April 2 until 10 p.m. on April 4.